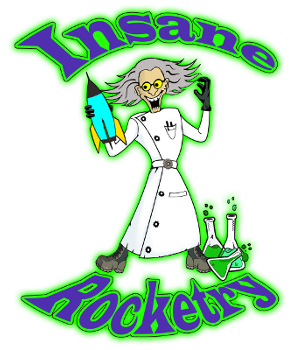 MARS Rocketry is a family friendly rocketry group that flies at the National Warplane Museumairfield, just minutes from Rochester and only an hour from Buffalo, in Geneseo, NY. MARS is NAR?s oldest continually active section, and the largest rocketry club in New York state. Our launches host club members and guests flying rockets ranging in size from 1/4?A? powered Estes rockets to ?N? powered monsters. MARS is a National Association of Rocketry (NAR) sanctioned club and all MARS launch activities are governed by the NAR safety code. If you wish to fly High Power with MARS you must be a NAR or Tripoli member and be prepared to show proof of insurance and certification level.